Group Activities associated with the service for the common idea of the interest groups, for example. Group. Diabetes and the community/Fraternity/Fellowships (for example. Rotarian-Sailors). The inmates were participants in the programs organized by the Rotary Foundation (youth exchange, scholarships, etc.). The central decision-making body of Rotary International. Rotary Club member responsible for communication with the Internet (electronic media). Legislative Council the authority establishing the internal rules in Rotary. The Fund at the disposal of the district part (50%) all contributions to the Annual Fund (APF) the Rotary Foundation, which have been District authorities. The Governor of the district, whose term of Office is 12 months, from 1 July to 30 June. The Governor-elect of this title is valid for 12 months prior to taking office. Governor of Nominate candidate for the position of DG, selected by a Committee of 18-24, according nominations months before taking office. The responsible officer in the district for the electronic media. District Leadership Plan document describing the organisation and structure of the work. Grant district for the Club project. Member of The Board of RI. 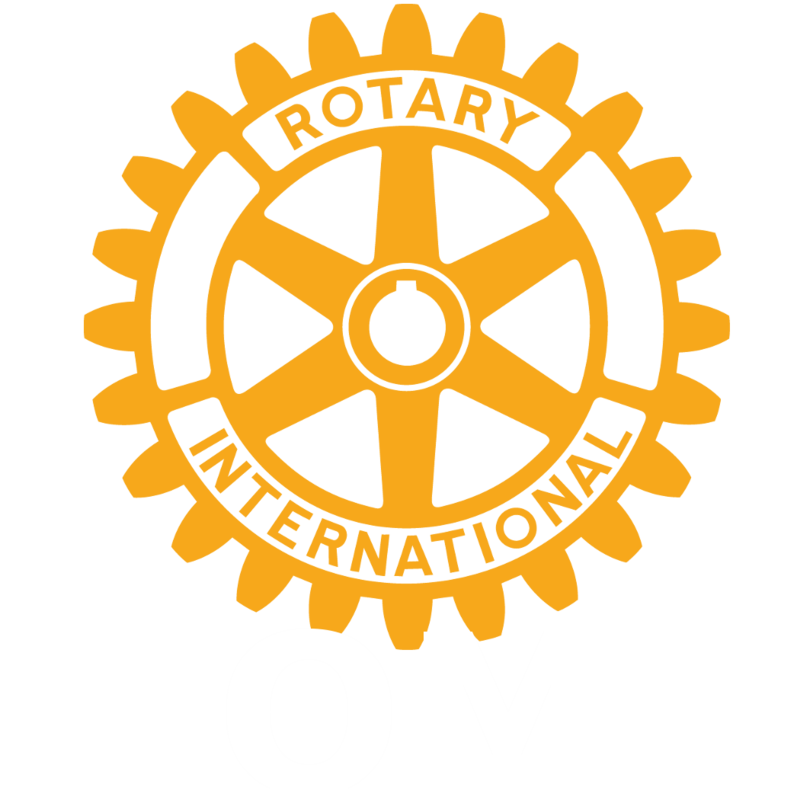 Administrative unit in the Rotary; includes 40 clubs and min 1000 Rotarian. Global overview published by RI in the same form in all regional magazines (including in Polish “Rotarian”). Each issue focuses on a different box, underlines the international nature of the Rotary, the organization that its full strength develops thanks to the cooperation of the representatives of many Nations for the implementation of the common vision. Exchange of professional groups program Foundation Rotary, which is based on mutual 5-person group from the partner countries in order to know the professional situation, differences and similarities in specific industries and specialties. Stay of the group usually lasts ok. month and end up participating in the Conference. The Rotary Foundation program, focusing efforts and resources of the Foundation to programs combating hunger, health and the improvement of living conditions. Youth exchange participant originating from another country. Clubs and of women-female Rotarian, sprang up in many countries and work on like RI rules when the Rotary were admitted only men. Since 1989, when they began to accept women into Rotary motion, diminished its importance. The Inter-Country Committees provide a network, which unifies Rotarians of many countries, in spite of the diversity of our backgrounds. The ICC is a vehicle which brings rotarians together, in a common issues. Focus and coordinate the efforts between two specific countries, working as a Team building activities, in a long term commitment, the ICCs help in creating a climate for peace. The ICCs provide assistance in finding partners for interesting club projects, in other countries, developing the network of twins clubs. International Conference for officers of RI. The annual meeting of the representatives of the clubs of the district. Grant co-funded by the Rotary Foundation. Student Exchange from that country staying abroad. Former Governor of The District. Form of recognition awarded by the Rotary Foundation for the transfer of more than 1000 USD. RI campaign to eradicate (reduction to zero) the incidence of polio. A training seminar for Presidents Elect mandatory seminar for Presidents and Secretaries, who will hold power in Rotary clubs after 1 July of that year; usually takes place in March or April; the presence of elected is mandatory. The former President retiring after the annual Rotary Club President; is always a member of the Board of Directors of the Club. Rotaract Club sponsored by the Rotary Club for young adults in the age of 18-32 years. An international group aimed at solution of specific technical issues and others (e.g. group working for the growth of the world population). Administrative unit RI, covering several districts. The Rotary Foundation legally (in the U.S.) independent of the RI Foundation, acting on the principle of “not for profit” (“not for profit”) and thus achieved profit from financial operations in the whole of the programme co-finances the activities of the Office of the Foundation. World Community service program related to the provision of humanitarian aid in developing countries, m.in. by the so-called. Exchange Projects (WCS Projects Exchange). The annual meeting of representatives of all clubs in the District, which are empowered to m.in. the outgoing discharge to the Management Board of the district.